Make this day your first day. Fresh with the eyes and heart of a newborn. Imagine what can be done – imagine who can be encouraged. 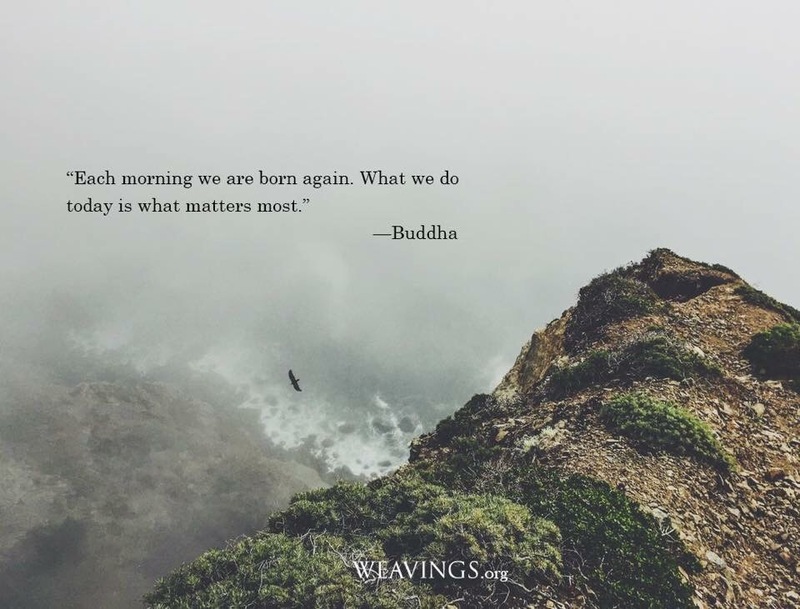 This entry was posted in gratitude and tagged birth, Buddha, compassiion, Hope, inspiration, Life, New day. Bookmark the permalink.